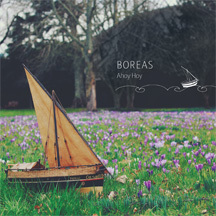 Boreas seek to emphasise old traditions and shared musical aspects, while unleashing their creativity and exploring the spaces between their different yet connected cultures. Pleasure's Coin. The good times. They dinna keep ower lang sae tak yer cup, raise a sang and fill yer woes wi pleasure! 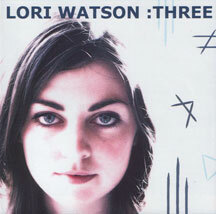 "A rich slice of assertive contemporary Scots tradition from the fiddler/singer composer Lori Watson and her two accomplished partners, accordionist Fiona Young and guitarist Innes Watson"
A landmark recording reflecting some of the breadth and depth of fiddle music from the Scottish Borders. 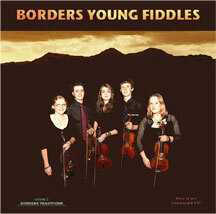 The young musicians on this record have been brought up on Scottish and Borders music. Without doubt they will carve a new place for Borders fiddle music in today’s resurgence of Scottish traditional music. 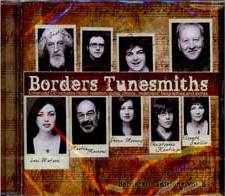 Lori gathered the music and directed the work behind this album which has a menu of traditional Borders tunes and original tunes from the players themselves. "This is an important landmark in music from the Scottish Borders. You can enjoy it for that, but I'd just like you to enjoy it for even more important reasons - because it's intricate, joyous and wonderful." Take nine accomplished traditional tunesmiths from the Scottish Borders, invite them together for a few days, in splendid isolation, and what do they come up with? A clutch of cracking new compositions inspired by the interaction between the musicians and by the Scottish Borders heritage and landscape. 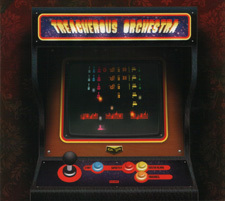 This album captures the magic of a live performance of the new pieces staged at Hawick's Tower Mill on 7th March 2009. Over half an hour of rip-roaring acousto-thrash to wrap your listening appendages around. "The best new act at Cambridge Festival 2009, Invited to close the main stage when they didn't even have a CD release to their name, their thrilling dance and take on Scottish roots music proved one of the highlights of the weekend." Eddie Barcan - Artist Director, Cambridge Folk Festival.